On November 22, 2016, U.S. District Judge Amos Mazzant enjoined the Department of Labor (DOL) from implementing amendments to certain overtime rules, including an amendment that would approximately double the minimum salary requirement for an employee to be considered for the Fair Labor Standard Act (FLSA) “white collar” or executive, administrative and professional (“EAP”) exemption to overtime requirements. The injunction applies nationwide. Increasing the minimum salary to meet the white collar exemption from $455 per week (approximately $23,660 annually) to $913 per week ($47,476 annually). Increase the total annual compensation for highly compensated employees from $100,000 to $134,004. Install procedures that would update these salary thresholds every three years staring January 1, 2020. While the final DOL regulations were set to take effect on December 1, 2016, the injunction prevents implementation of the regulations indefinitely, pending further Court proceedings. In its analysis, the Court agreed with the twenty-one (21) Plaintiff States and associated business organizations that they had satisfied the requirements for a preliminary injunction: (1) a likelihood of success on the merits, (2) the threat of irreparable harm, (3) that the threatened harm outweighs any damage to the Government, and (4) the injunction will not disserve the public interest. The good news for employers is that they do not have to implement salary increases for white collar/EAP employees or consider re-classifying any employees (if applicable) by December 1. Employers should, however, continue to prepare to potentially implement the new regulations in the event the preliminary injunction is lifted, which could occur based on the Court’s decision on the Plaintiff States’ pending motion for summary judgment. 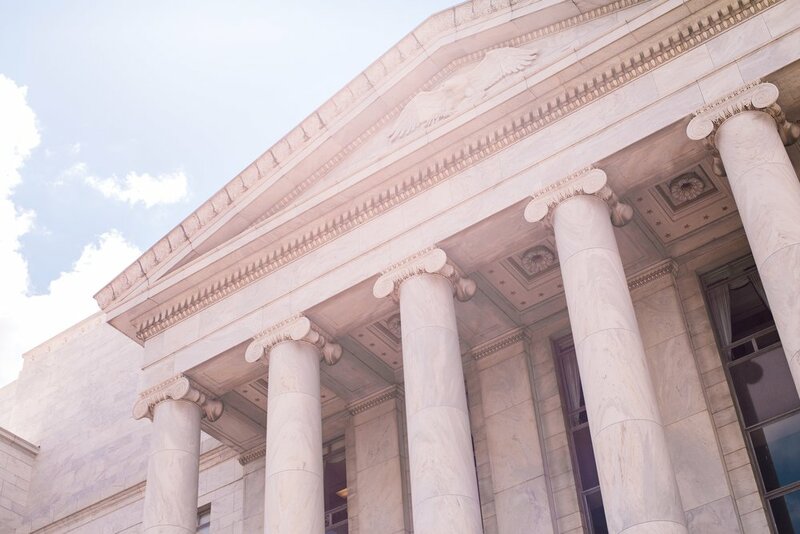 It is unknown when the Court may decide the summary judgment motion, when the decision might be appealed, or whether the new Congress may take action. Stay tuned, as we continue to monitor this case and provide updated information and analysis as it becomes available. The case is State of Nevada et al. v. United States Dep’t of Labor, et al., Case No. 4:16-cv-00731 (E.D. Tex. 2016).